Children 5-12 years old, pay 22,00€. ** SPECIAL OFFER for more than 2 adults and families!! Ask us for the SPECIAL OFFER !! 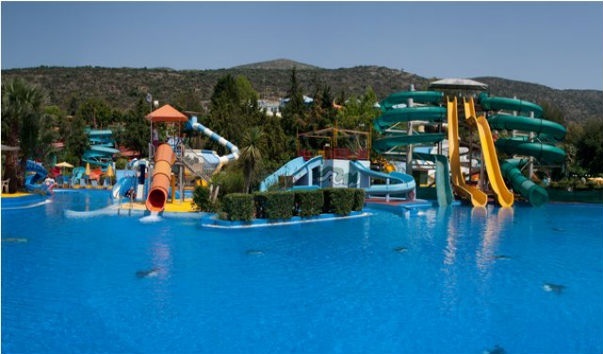 Visit one of the biggest waterparks in Greece which is located to Hersonissos,Crete! Try all the slides and the games! Have fun and Enjoy yourselves! Suitable for all the ages!